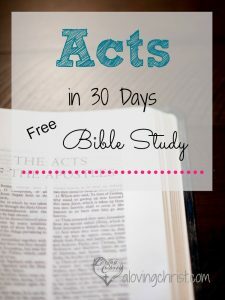 Welcome to the Acts in 30 Days bible study and reading plan for those of you just starting out in your journey to dig deep into scripture and learn not only what it says but how to apply it to your daily life. There’s a bit of trepidation that holds us back when we feel unknowledgeable about the Bible. While it’s easy to pick and choose scripture, truly immersing ourselves in the Word and learning how the living, breathing Word pertains to our lives today is much more difficult. Sometimes it can be so overwhelming, we just don’t try. It’s not that we don’t want to; it’s just that it’s hard to know where to begin, what we should be looking for, and how we stay committed. -to guide you in reflection and the application of the Scripture for your life today. For close to a year, God has been speaking to me, telling me to delve deeper into the Bible and to not only study it but to teach what I learn along the way. As I tend to do, I shrugged off the idea and gave myself all of the reasons why I shouldn’t write a bible study – I’m too busy. I’m too tired. I’m not knowledgeable enough. Who would care? There are many studies out there; I don’t need to add another. Do you ever do that? Know something is from God but still reason it away? Over the last several years, I’ve worked very hard to listen and obey. It’s evident with my current hesitation and excuses that I haven’t totally learned my lesson. Otherwise, I wouldn’t fight so hard. I’ve prayed so often throughout these months, asking God to make His desires for me clear. He answers my plea by impressing on my heart and in my mind the desire to grow more, to learn more, and to teach. More. And then, in further answer to my prayers, three different women approached me at three separate times all asking me if I had any ‘simple’ Bible studies available. In their own way, with their own perspective, they each opened their hearts to me, telling me they lacked confidence in their faith and their knowledge of the Bible. 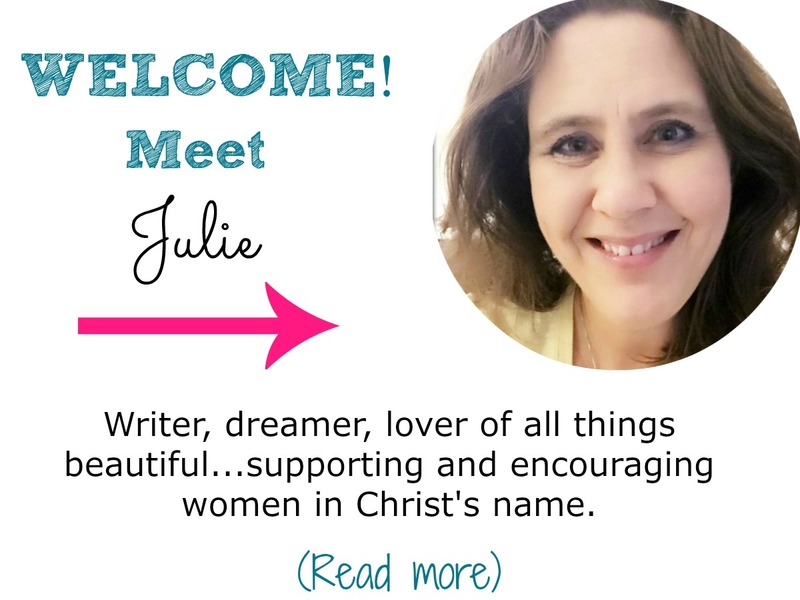 They wanted to go back to the basics, digging deep into one book at a time learning all that happened, what stories were told, and how to apply the verses to their daily lives. Because of the timeliness of these requests, I knew God was speaking to me through these women. Despite my fears, I listened. Trusting God brings so many blessings. Amen? The Book of Acts intrigues me. Imagine the apostles, having witnessed the many signs and miracles Christ showed them after His resurrection, getting ready to embark on a journey to teach non-believers the Truth. There comes a time in all of our learning when we must step forward and share what we know. Studying their journey – their fears, their faith, their willingness to move forward and obey what Christ asked of them – blesses us all. I hear God calling me to dig deeper into His Word so that I may understand and apply His truths to my life. I pray that through my writing, I’m able to relay messages revealed to me fully and effectively to you. I’m learning along with you and welcome your comments and questions. Thank you for coming here in your search for love, hope, and truth. Let’s work together to support and encourage each other in His name. I look forward to hearing from you. Share with me what you learn as we grow together in Him. 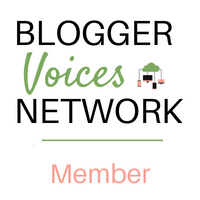 If you want each day delivered to your email inbox, sign up in the form below. Otherwise, come back here each day to download the newest lesson. Every day has verses to read, questions over content, and discussion questions for daily living. -Bible or Bible app (I use both an NIV and CEV physical bible and both the Olive Tree and Bible Gateway apps on my iPhone). -Relate present day, personal life events to the events within Acts in order to apply your own spiritual and emotional consideration to the Scripture. Access each day below as they become available or for your convenience, you can choose to sign up to have each day delivered to your email inbox over the next 30 days. If you want all 30 days at once instead, that’s okay, too. You’ll be able to purchase the complete study below. The book tells about the spread of the Christian message throughout many different countries. It also shares one of the biggest problems for His followers – deciding who could belong to God’s people. Since Jesus and His first followers were Jews, many of them believed His message was only for the Jewish people. But in Acts, the Holy Spirit is present and shows that Jesus came to save both Jews and Gentiles. Many conflicts between Christians and Jews arise throughout the book of Acts. Further problems occurred because the disciples at first didn’t understand that anyone could become a follower of Jesus and they didn’t have to become a Jew first. This began to change when Philip took the message to the Samaritans and when Peter went to Cornelius’ home. Acts tells much about Paul’s preaching among the Gentiles and how he came to take the message to Rome, the most important city at that time. To get this study free, submit your name and email in the form below to have each day delivered to your inbox or scroll down to find direct links to each day. You can also click the links below the form to access each day of the study. 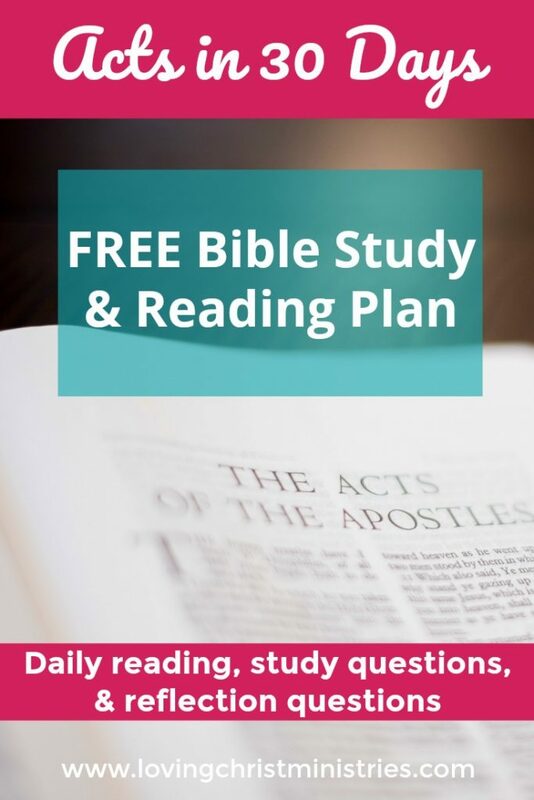 While this study is designed to read and study the book of Acts in 30 days, it’s okay to take longer if you need. Some days, it might take a little extra time to reflect on certain verses. I don’t want you to think you can’t or won’t do it when life gets in the way and you miss a few days. Just jump right back in and go from there. Want to remember this? 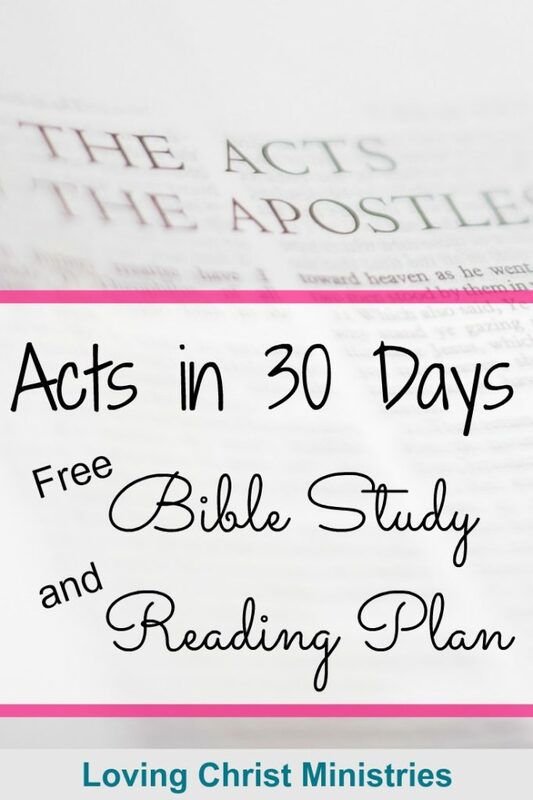 Post this Acts in 30 Days Bible Study and Reading Plan to your favorite Pinterest board!